First of all, it’s important to outline how the law system in Canada works. The country is divided amongst different provinces and just like the state system in the United States of America, provinces in Canada can pass different legislative initiatives which would take precedence over the governmental ones. The city of Stouffville is located in the province of Ontario, which means that the legislation of Ontario is dominant in the town. Luckily, the majority of the laws in Ontario do not differ from the ones set forth by the government. One of the most important aspects, which have a lot of debate to it is the traumatic brain injury. The reason for this is because these types of injuries are quite common in the field of personal injury. However, it’s incredibly important to make a proper differentiation between traumatic and non traumatic brain injuries because this would have a direct reflection on the ruling of the court. In order for an injury to be considered as traumatic, the cause had to be direct. The most common example is an accident in which the victim suffered a blow to the head and as a result got some sort of brain damage. This is incredibly common especially in accidents such as vehicular incidents, slip and fall and many more. When establishing the amount of the payable compensation this has an immense importance. In order to sentence a ruling, the judge has to make sure that the damages which are being sought after are strictly derivative from the accident. If a person is filing for a traumatic brain injury he must prove that the said injury was caused by the accident. This is where it gets interesting. The other party can appeal and fight that claim by proving that the injury is not traumatic. This means that the defending party is claiming that the injury already existed when the accident happened and thus damages can’t be sought. The solution is fair and protective. This is due to the fact that no one should be held liable for something that he didn’t cause. This is also a main principle of personal injury law, judges and lawyers in Stouffville are well aware of it. 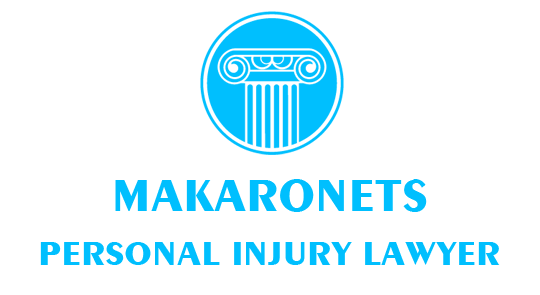 Non traumatic brain injuries are not irrelevant but they have little significance to the area of personal injury law as opposed to traumatic brain injuries. They are not subjected to compensation unless the accident caused the disorder leading to a brain injury.